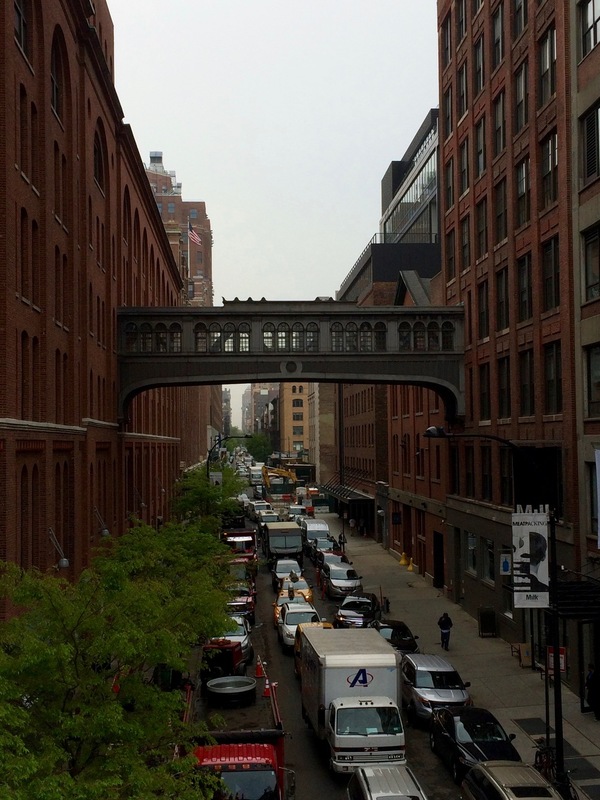 What's The High Line In New York City and Why Should You Visit It? It's often Instagram-ed and on every "must see" list for New York City, but what is the High Line in Chelsea in New York City? And, is it really worth visiting? The High Line is a former raised railway, built in the 1930s, that ran through the (then unsavoury) Meat Packing District and Chelsea. These areas of Manhattan were industrial in the early 1900s, and the historic stone buildings, now full of lofts and cafes, were once home to slaughterhouses and warehouses. As the city evolved, industries began moving off the island, and those that remained used truck transportation instead of trains. The railway fell into disuse and disrepair and become a concrete eyesore. 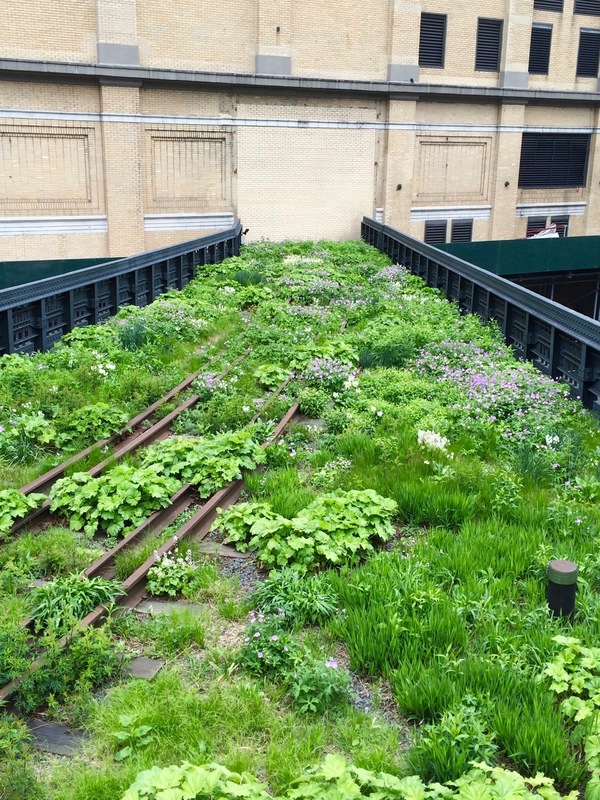 The residents of the area began petitioning to have the structure removed, but in 1999, a group called the Friends of the High Line stepped up with a plan to transform the rusty tracks into a beautiful public green space. And thank goodness they did! In June, 2009 the first phase opened, and now the High Line connects Midtown to the Meatpacking District and is covered in flowers, trees, shrubs, benches, tables, playgrounds for kids, viewing areas and more! So, it is worth visiting? The answer is a resounding yes! 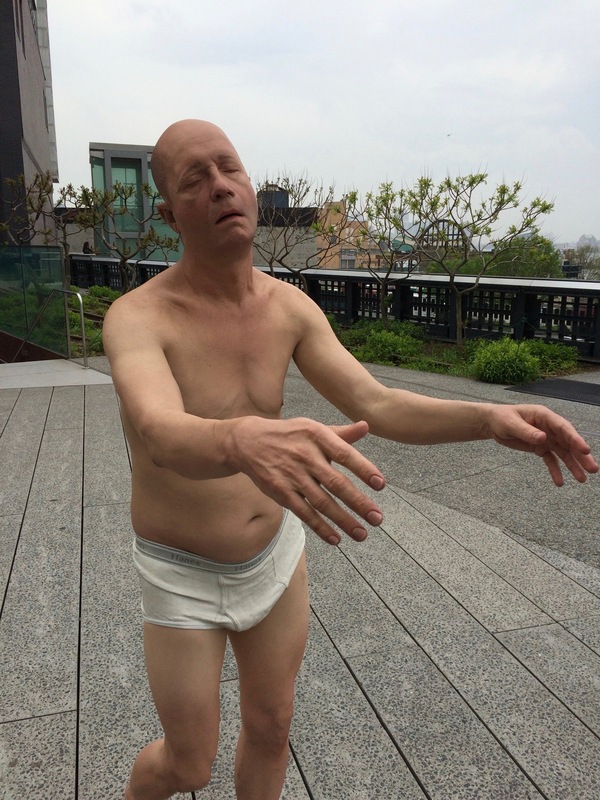 The High Line lifts you up off of the busy streets and places you in a quiet oasis surrounded by interesting historic buildings, beautiful greenery, and fantastic artwork. There are permanent large-scale works and smaller temporary displays all along the attraction (see photos below). You will also find food stalls and coffee bars if you need a snack, and some incredible views of the city streets. 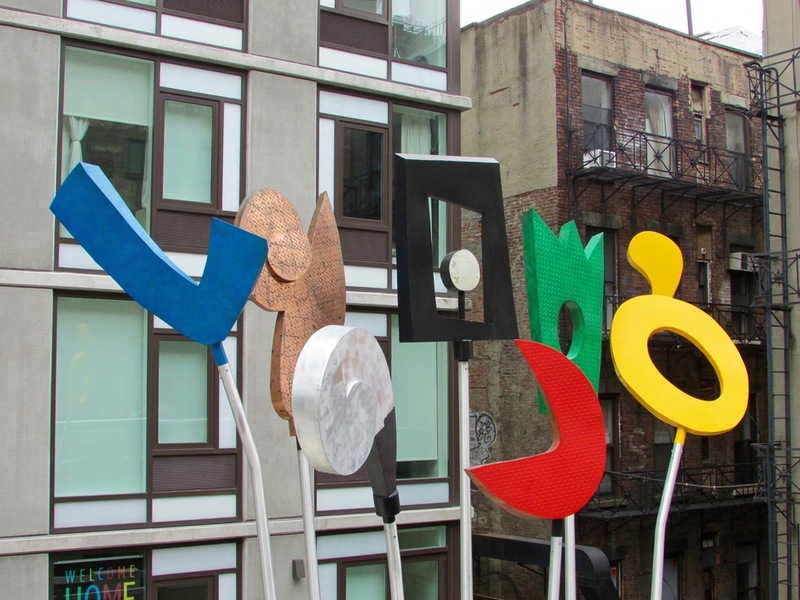 There are also lots of attractions just off the high line to pay a visit to, including the Chelsea Market, and some fantastic restaurants and cafes. It is a truly unique attraction, completely free (always nice), and well worth spending some time exploring!